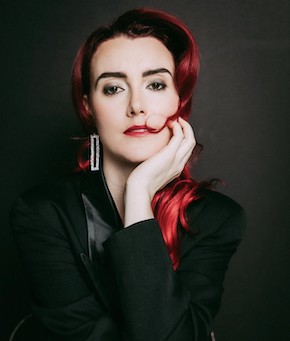 Siobhan Walsh is a multi–faceted artist who brings a wealth of experience to the table. From Victoria, B.C., she grew up heavily immersed in the arts scene. Raised in a musical family, she began her career as an artist at the age of 8, performing lead roles and singing in musical theatre productions. As an actor, she has worked in musical theatre, television and on commercials. In addition to her years acting, she is also a professional jazz singer and songwriter. 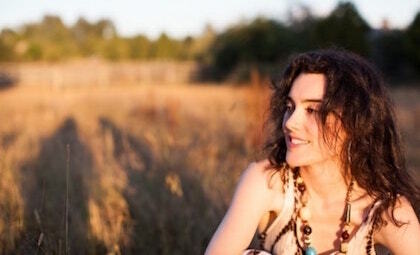 In 2006/07, Siobhan studied at Vancouver Island University as a vocalist in the Jazz Program, and currently she co-leads the R&B cover band "Rain City 6" in addition to forming her own jazz/R&B/neo–soul band, the "Siobhan Walsh Group". Siobhan Walsh is available for voiceover work.